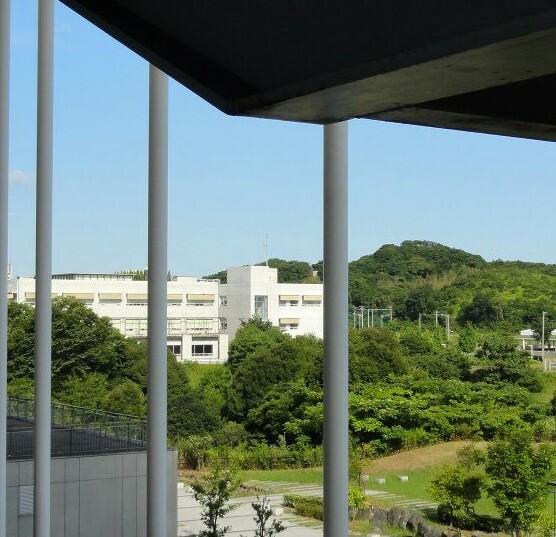 Asian Institute of Low Carbon Design (AILCD) is non-profit academic-based organization made as a network of students, researchers, and universities especially in Asia to enhance their knowledge in their fields of study or works which is related to the environment. 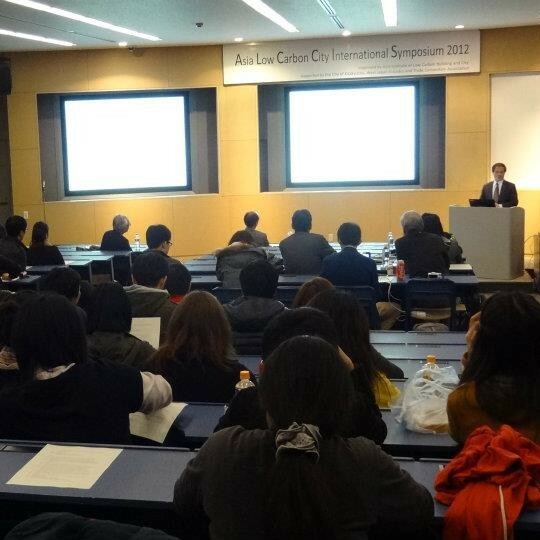 In this organization, we try to explore the emergence of innovative ideas and practices within the context of international low carbon city planning and architecture issues. 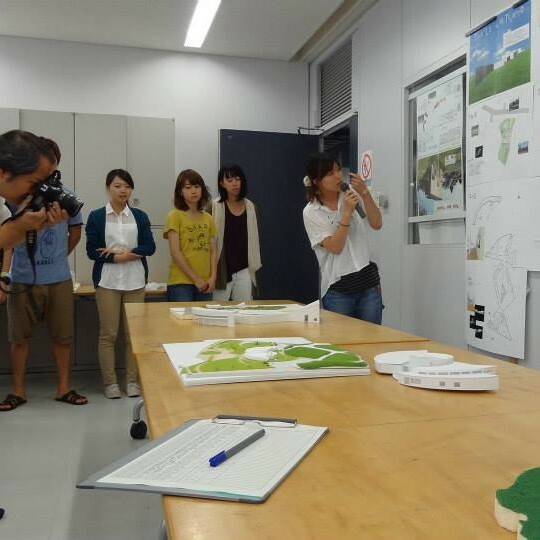 Design as a primary means to investigate the ideas about responding those issues which highly related to the environment. 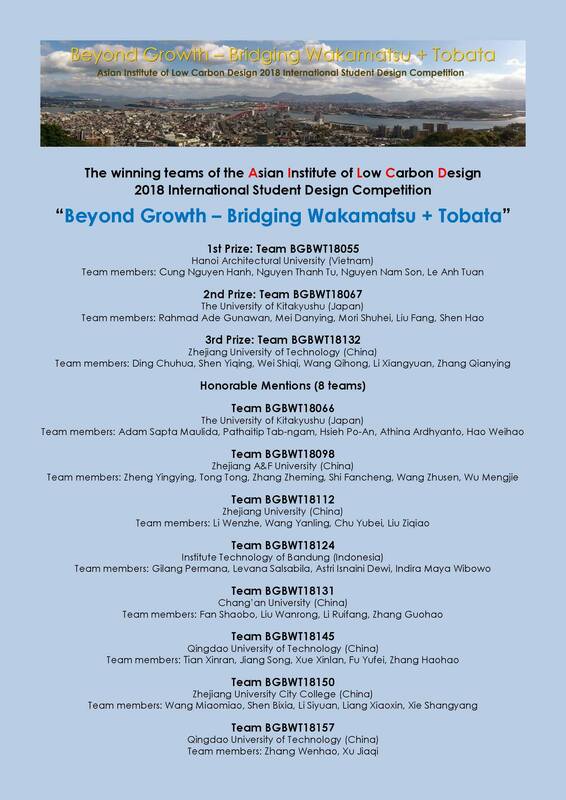 The aim of Asian Institute of Low Carbon Design (AILCD) is to create an organization that mainly exchanges ideas and the recent researches about low carbon city planning and architecture and sharing solution for better daily living through the scheduled programs, periodically events and open forum, among students and young professionals in Asia. 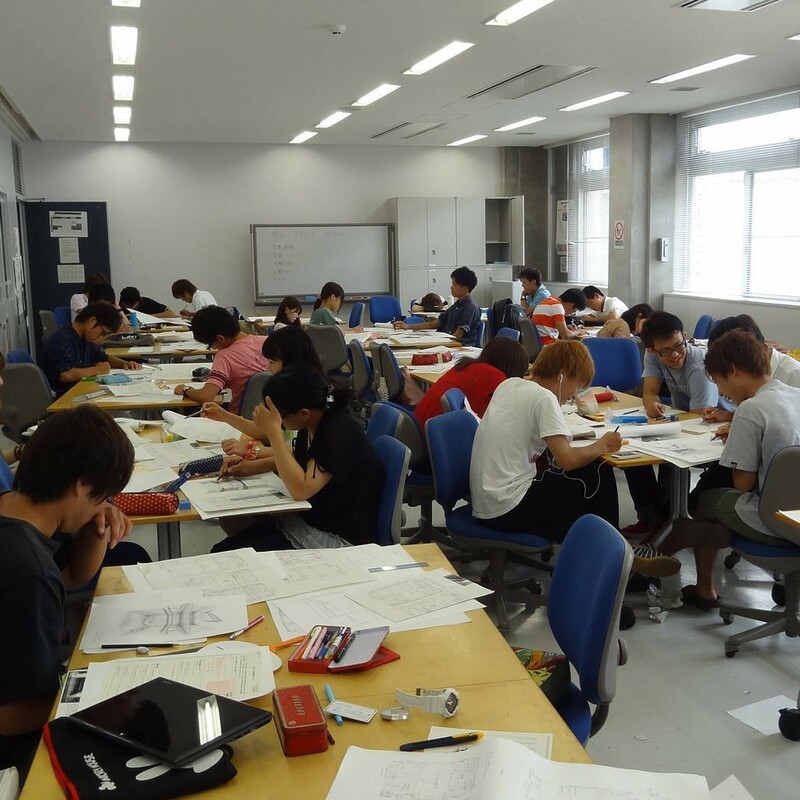 We invite students, young professionals, researchers, academics, institutes in worldwide especially in Asia that involved with architecture, urban planning, design, and urban environment to join our organization and support our program and activities.